In my previous post “If I Build It” I write about the values-driven entrepreneur as one who is building something based on a set of firmly held beliefs and principles. These values serve as an inner compass and lead them –and anyone bold enough to come along—down the path to purpose. But what, in more certain terms, is a values-driven entrepreneur? What’s different about how they run things and why do I insist that it is this group of people that is going to change the way the world does business? Spoon boy: Do not try and bend the spoon. That's impossible. 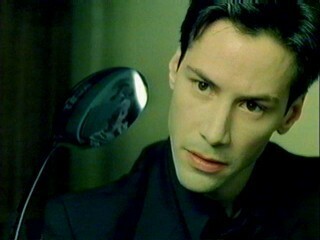 Instead... only try to realize the truth.Neo: What truth?Spoon boy: There is no spoon.Neo: There is no spoon?Spoon boy: Then you'll see, that it is not the spoon that bends, it is only yourself.